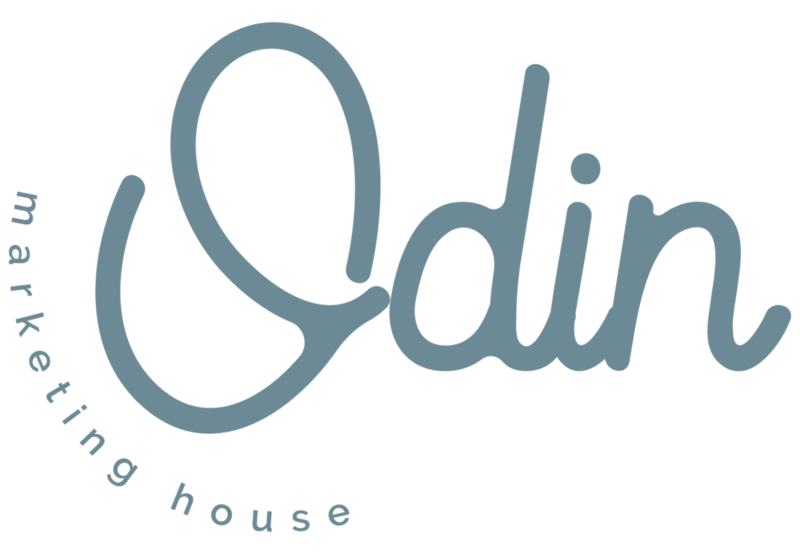 "We really enjoyed working with Odin MARKETING. They took our brand and gave it a fresh feel while still honoring our family traditions and where we come from. We're really happy with our new website and will continue to use their services!"